Creating, building and growing technology businesses. From regional business news platforms to face recognition applications, Ground Six pursue business models that excite and scale globally. 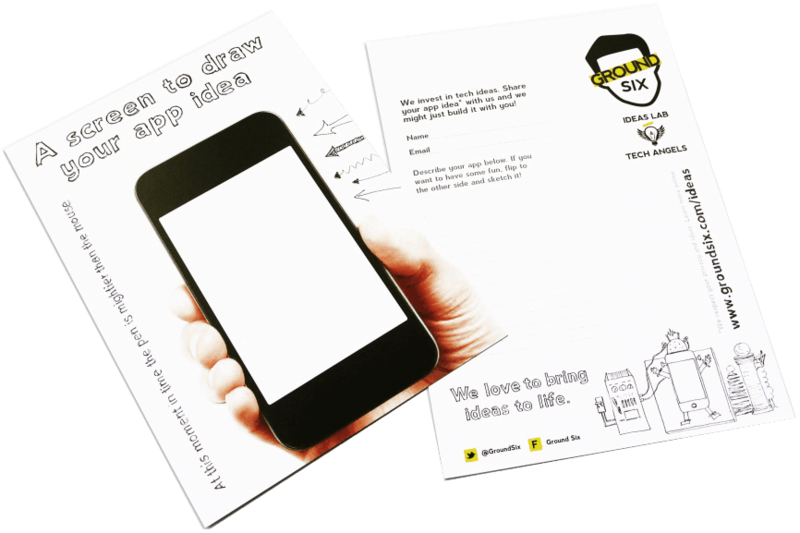 This was a start-up venture which in itself had the brief to fund and develop other app start-ups. 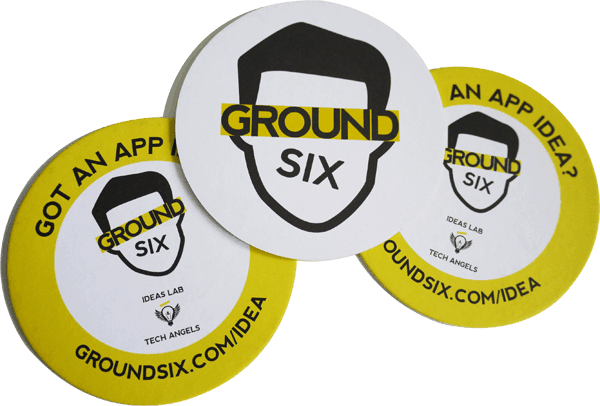 Think of Ground Six as a little bit of Silicon Valley in the North of England. With such a varied remit, we were tasked with creating an identity that really stood out and spoke to the potential audience. 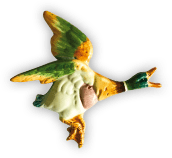 It needed to provoke a reaction and engage with “tech start-ups” who in turn saw Ground Six as the partner of choice and someone to approach. This project needed three STRONG key ingredients; colour, abstract identity and to be visually interesting. Following a range of ideas and client feedback, we developed a preferred option into a final identity. The abstract face became an instant hit and something everyone wanted a part of. 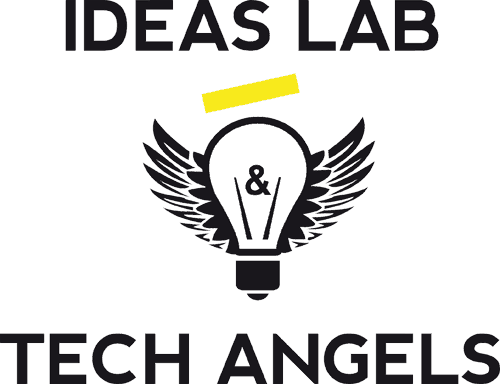 Through the use of sketches and tying in the Ideas Lab and Tech Angels really epitomised the overall philosophy of the business. Using the identity across mats and printed blank phones to encourage the creation of ideas was a novel way to launch the brand.